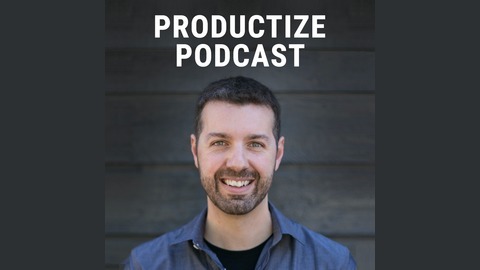 Whether you're interested in launching your own productized service (a.k.a. 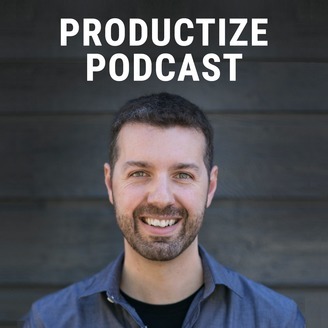 productized consulting) or you're already growing one, Brian Casel interviews successful entrepreneurs who are using the Productized Service model to launch and sustain thriving businesses—Without trading dollars for hours! Today I’m talking to Laura Elizabeth. She is the creator of Client Portal, as well as Design Academy. Client Portal is a WordPress plugin that gives your clients a place to access their designed files or whatever files you are delivering as a freelancer. In Design Academy, Laura offers a curriculum for developers who want to learn how to design. Laura successfully transitioned from doing the freelance thing into doing digital products. We talk all about how to go from zero audience into raising your profile, speaking at conferences and growing your email list, which can enable you to launch and pre-sell products. [9:19] Case for Client Portal. Keeping the plugin simple and not going into the SaaS model. Annual license vs monthly subscription. [14:24] From full-time job to freelancing to digital products. Getting practice from freelancing to make something look good. [24:02] Building an audience from zero for Design Academy. Getting at conferences, guest articles, an raising a profile. Getting featured in Smashing Magazine. [31:01] Selling $10k of HTML templates. Preselling $40k of Design Academy course to accelerate development. How to write copy based on clients’ feedback.